I wanted to talk to you about teeth and dental care today. I’m actually not the one who notices teeth as a first thing in a person nor am I the best and most regular visitor at the dentist. I wouldn’t say I’m scared of them but it is safe to say I don’t particularly enjoy going there. My teeth are not perfect but since I’ve been really enjoying products in my current routine I simply have to share them with you. The first this to mention is of course my toothbrush. In fact I’ve already mention it on my Instargam quite a while ago – it’s from a German brand Hydrophil (unfortunately it’s only created in Germany but made in China). Oh well. It is the best bamboo toothbrush I’ve tried and I tried a few. I’ve lost count of how many times I bought it which tells you that I really like it. The head of the toothbrush is a little smaller that your typical plastic brush but you quickly get used to that. You can also easier brush the teeth in the back and all around them. I have a medium soft and the bristles are precisely that - not too soft, not too hard, just lovely. Why do I use a bamboo toothbrush? 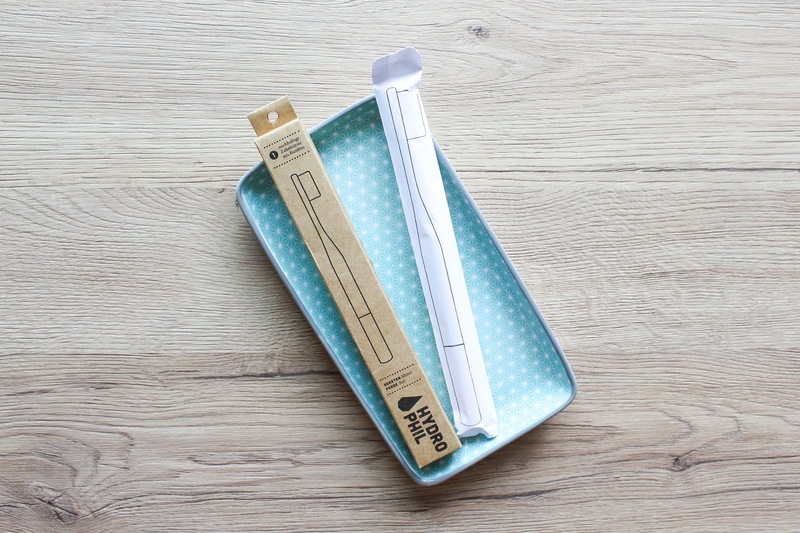 Because it is a wonderful alternative to toothbrushes made from plastic. Ugh the annoying and horrible plastic! Not every plastic toothbrush can be recycled, if any, but luckily you can toss this bamboo toothbrush on your compost and in time it will disintegrate. 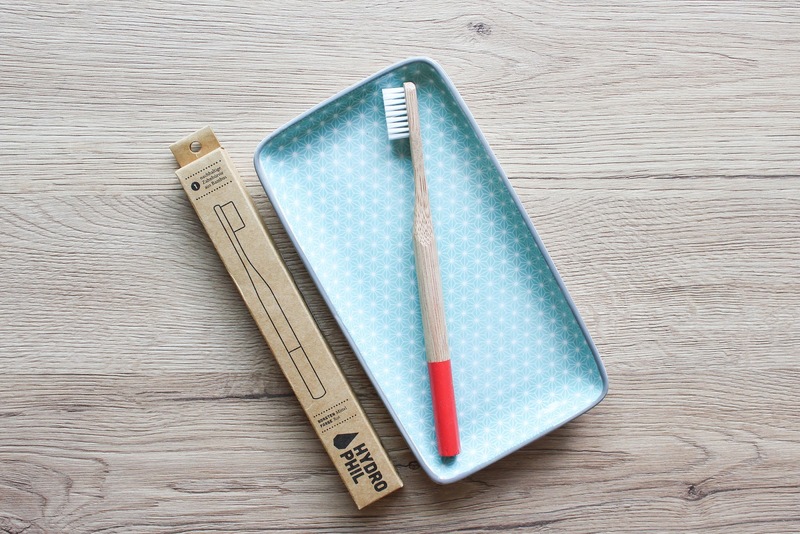 The toothbrush's handle is bio-degradable and plastic-free and consists 100% of bamboo. 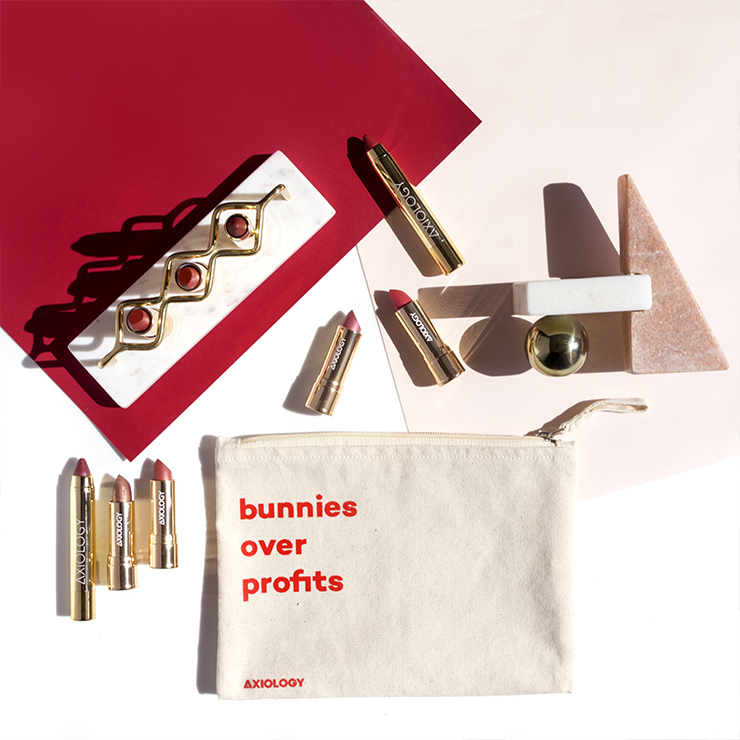 The bristles are made from Nylon and are BPA free. 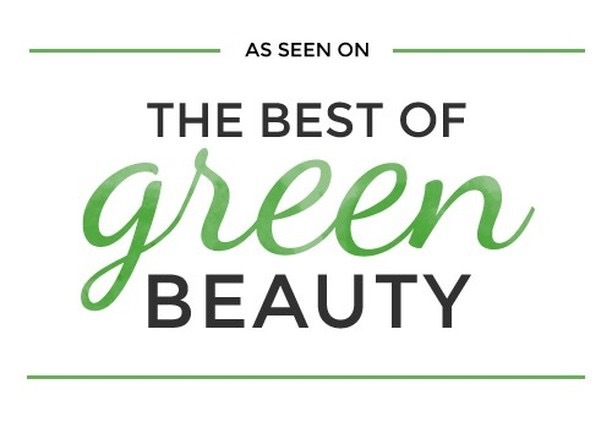 They use colours that don't contain mineral oils or other chemical additives and that therefore don't leave any residue in the drinking- and groundwater when composted. 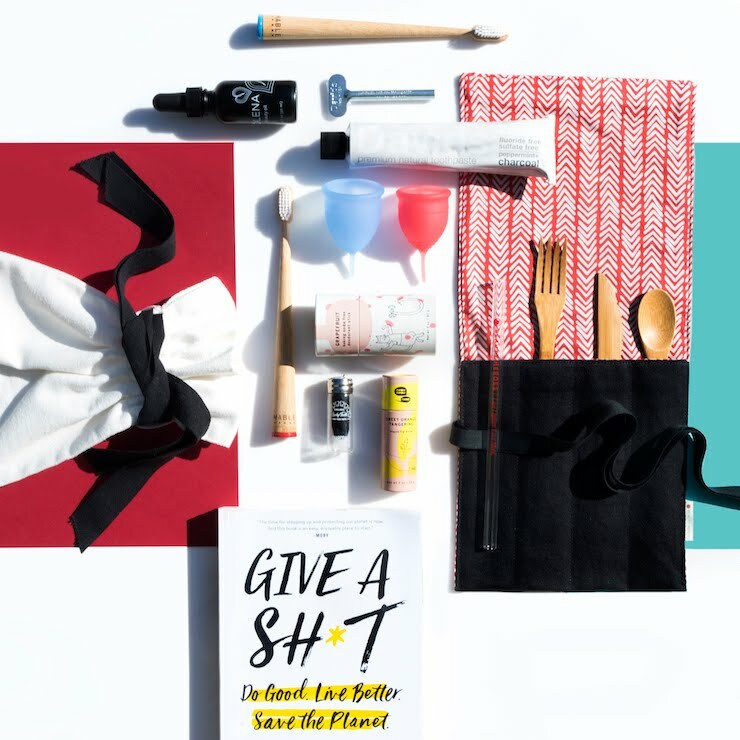 Plus they are fair trade and they also give back to an organization commited to establish access to clean drinking water and basic sanitation for all humans worldwideYas! You can find them on their website (I think they ship worldwide), in almost every Müller or on Ecco Verde. Next product is also crucial for healthy teeth and that is a good toothpaste. 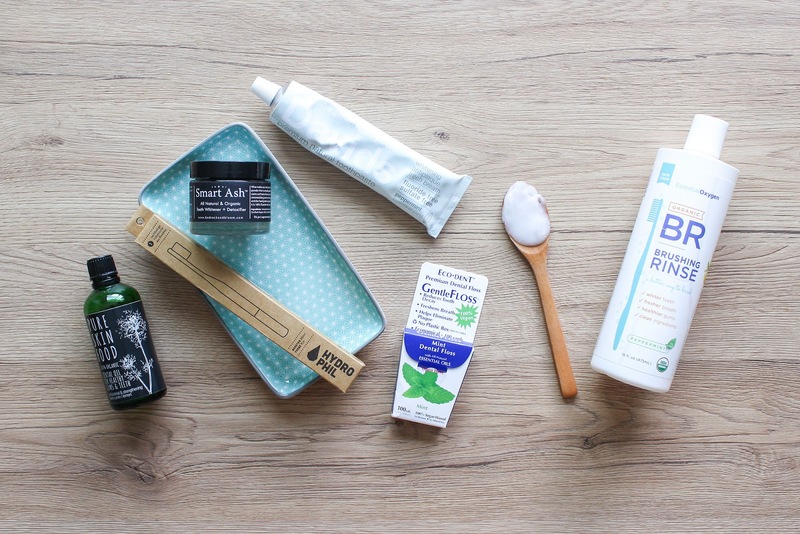 I’ve also tried a few natural and fluoride free toothpastes, mostly ones I found in our drugstores and different health stores. I bought quite a number of Himalaya’s Neem & Pomegranate toothpastes, they are good and you can find them in Dm’s. One I still have in the bathroom cupboard and can’t seem to get rid of is from Weleda. Don’t recommend them. Both of them are available in Dm. 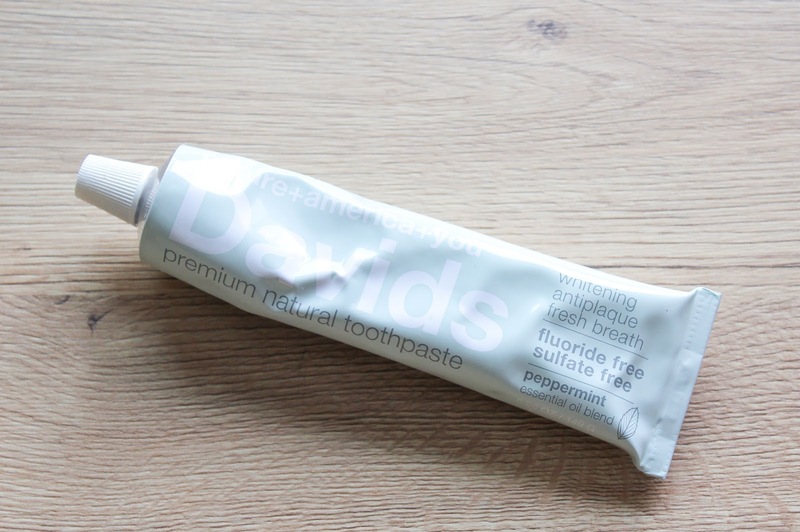 My newest obsession is the one I’ve mentioned in my previous post, the Davids Premium Natural Toothpaste. 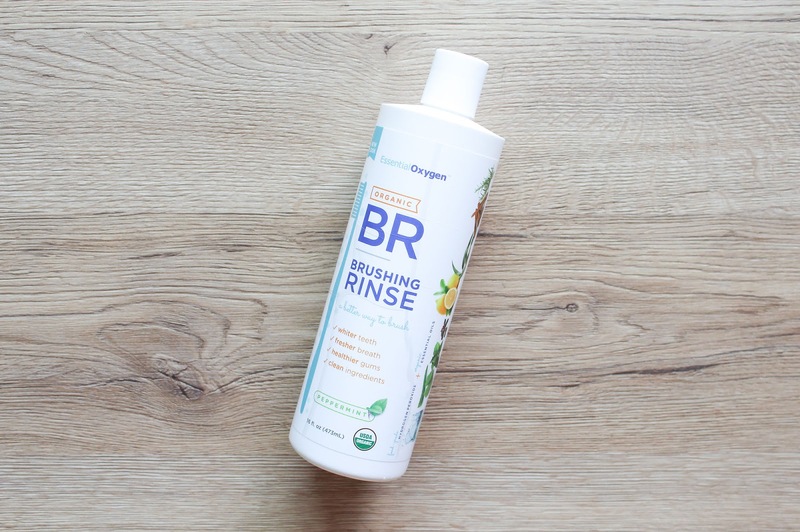 It’s fresh and minty, lathers nicely and is made from recyclable metal packaging. 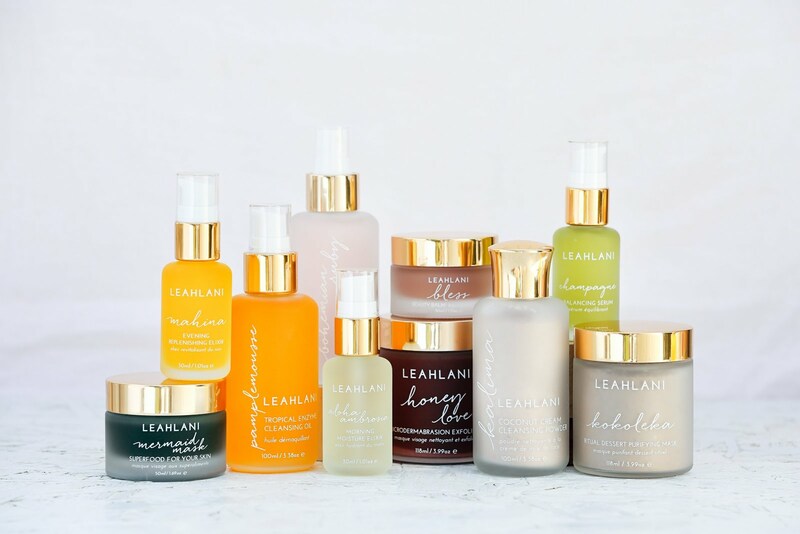 It’s really a lovely product. 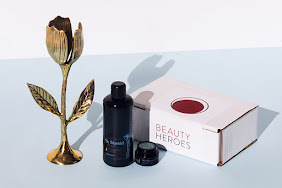 Available on Beauty Heroes (subscribers have 15% off). These two are always a part of my everyday routine but with the rest, unfortunately, I’m not as strict with and I don’t use them every single day, some only once a week. I do try and floss my teeth almost every single day (but one week is better than next). Like with the two already mentioned, I tried and found a more eco friendly floss, meaning without plastic. 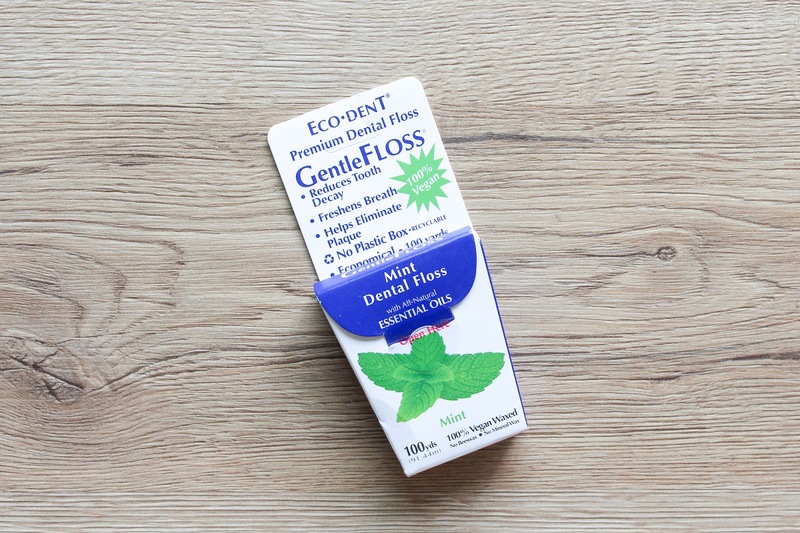 The beautiful Suzi from Gurl Gone Green spoke about the Eco Dent Gentle Floss and luckily I found it on iHerb and immediately bought two of them. There is no plastic box, the box is the dispenser. Yas! Well the floss is wrapped around a plastic reel and it is stored in a plastic bag but there is no plastic case which is amazing! 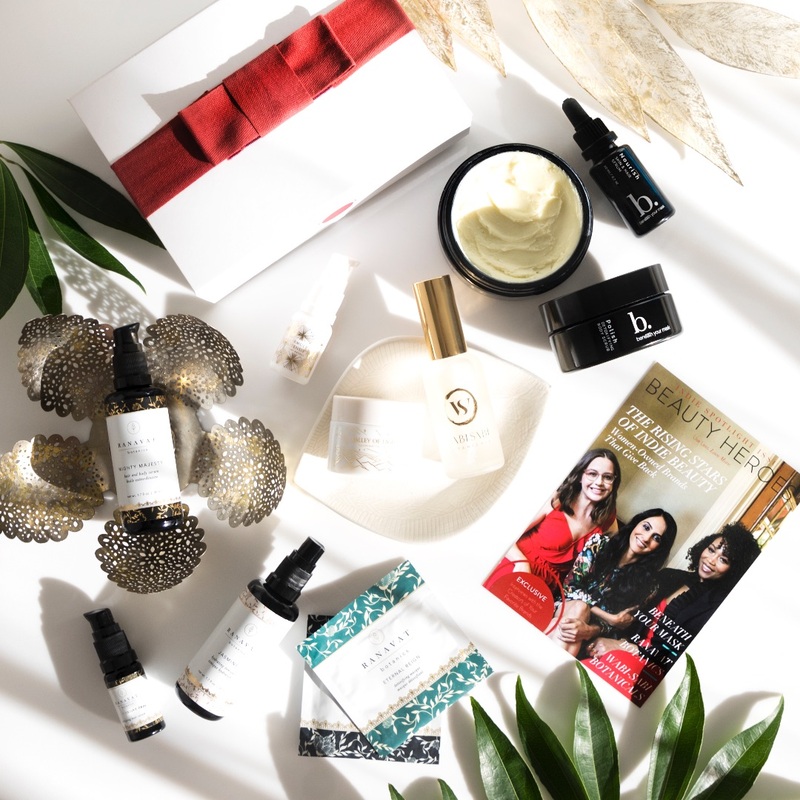 There is also a whole bunch of other things to mention – it’s vegan, there is no beeswax, no mineral wax, no artificial colours, sweeteners. It’s made with a blend of 11 essential oils, like Peppermint, Orange, Lemon, Anise, Fennel and more. 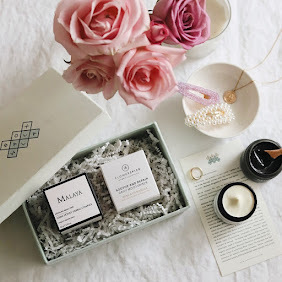 I never looked at the ingredients in a conventional dental floss but this one is made with some very interesting ingredients, like Jojoba and Rice Bran Oils, Candelilla and Rice Bran Wax. Interesting. I have to say that I was slightly scared it wouldn’t work between my thigh gaps between my teeth but it actually does work really well. Get it on iHerb. 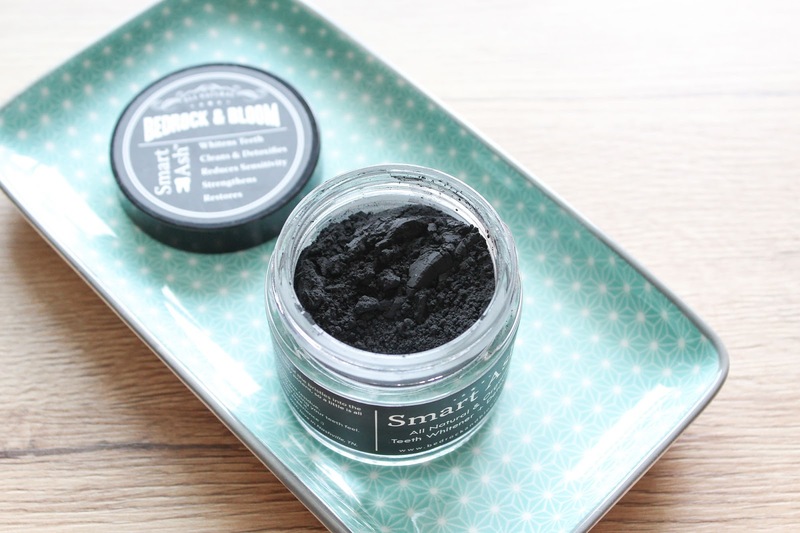 Bedrock & Bloom Smart Ash* is an all natural & organic teeth whitener + detoxifier, a non-abrasive powder made with Activated Coconut Shell Charcoal, All Natural Calcium Bentonite Clay and Mint, Orange Peel & Frankincense (all certified organic). I’m sure you’ve all seen selfies of people brushing their teeth with charcoal. It sure looks pretty having black teeth when you’re doing this haha. The thing with using charcoal on your teeth is that it can be a bit abrasive and not good for enamel. 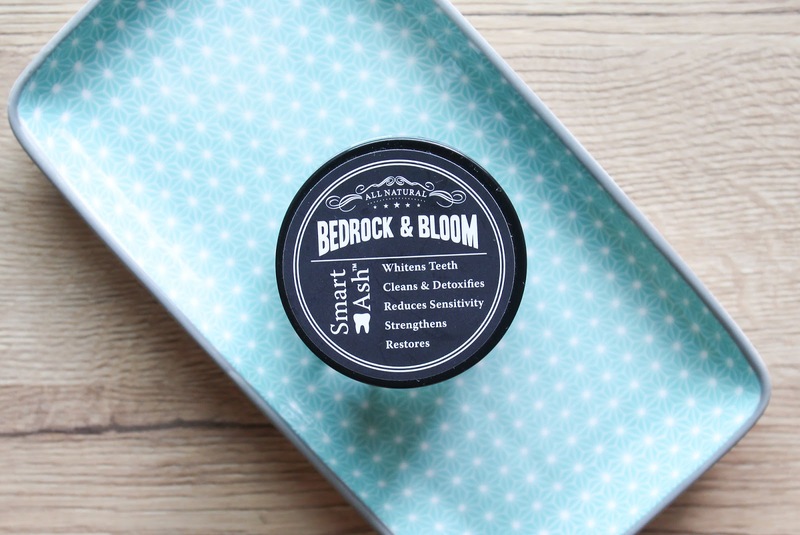 Bedrock & Bloom says "We've had Smart Ash independently lab tested test for abrasiveness using the RDA scale. The American Dental Association's recommended limit for abrasiveness using this scale is 250. Smart Ash was way under that at 105. So it's very fine and definitely not going to scrub off your enamel." 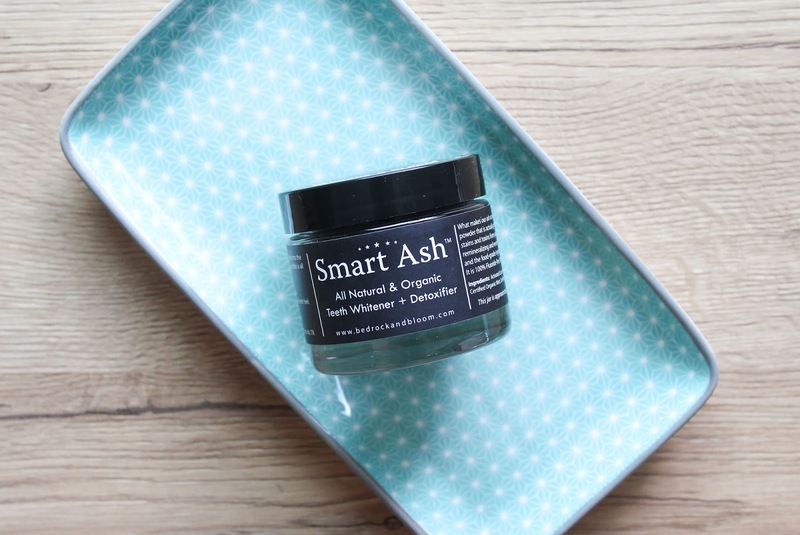 Smart Ash promises to whiten teeth, cleans and detoxifies, reduce sensitivity, strengthen and restore. I have to say that it really whitens my teeth and cleanses them really well, but I don’t use it daily because I find it a bit to abrasive. All in all I really like this product and recommend it. Another thing that really and truly whitens my teeth is the good old oil pulling (my post about it). This is an Ayurvedic practice for which you need coconut or sesame oil which you swish around in your mouth for about 20 minutes. Not only that it whitens your teeth and makes them feel super clean, it also helps to keep your gums and whole mouth healthy. 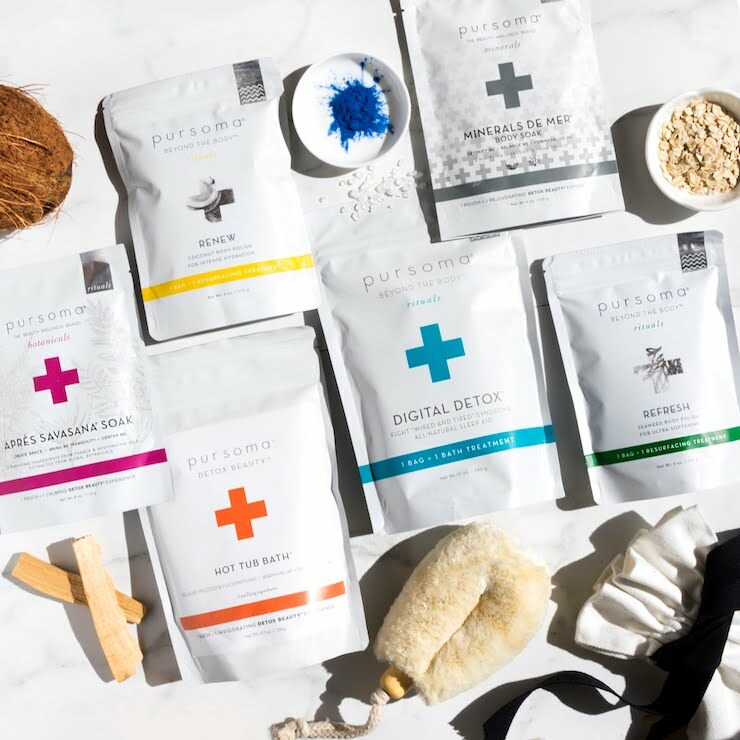 Oil pulling is actually a wonderful detoxifier, like a whole body detoxifier. It is recommended to do it first thing in the morning, before drinking anything because while we sleep at night our saliva doesn’t circulate and we wake up with a mouthful of bad oral bacteria. So rather than swallow this bacteria take a teaspoon of oil and swish it for 10 to 20 minutes. 20 is better. After you’ve done it you have to spit it out and not swallow it! Spit it out in a trash bin and not in the sink, so you don’t clog up the pipes. I was super religious about this practice a while ago (like three years ago) and also wrote a blog post about it. I also inspired my friend to do oil pulling and she has now been doing it quite some time. And her teeth are really white! 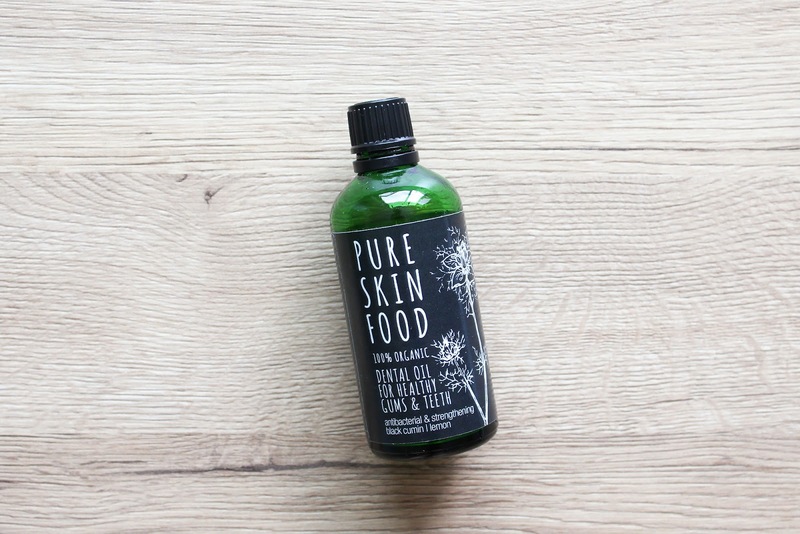 I usually don’t complicate with the oil I use and simply use extra virgin, unrefined, organic coconut oil but the latest oil I used was 100% organic Dental Oil for healthy gums & teeth* from an Austrian brand Pure Skin Food. 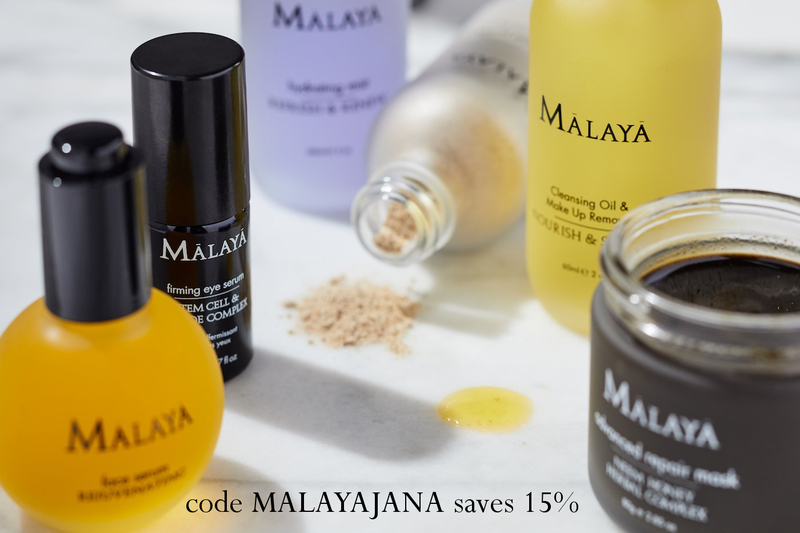 It’s based on Sesame Seed Oil, and also contains Olive Oil, Black Cumin, Calendula & Rosemary Extract and Parfum made from organic essential oils. 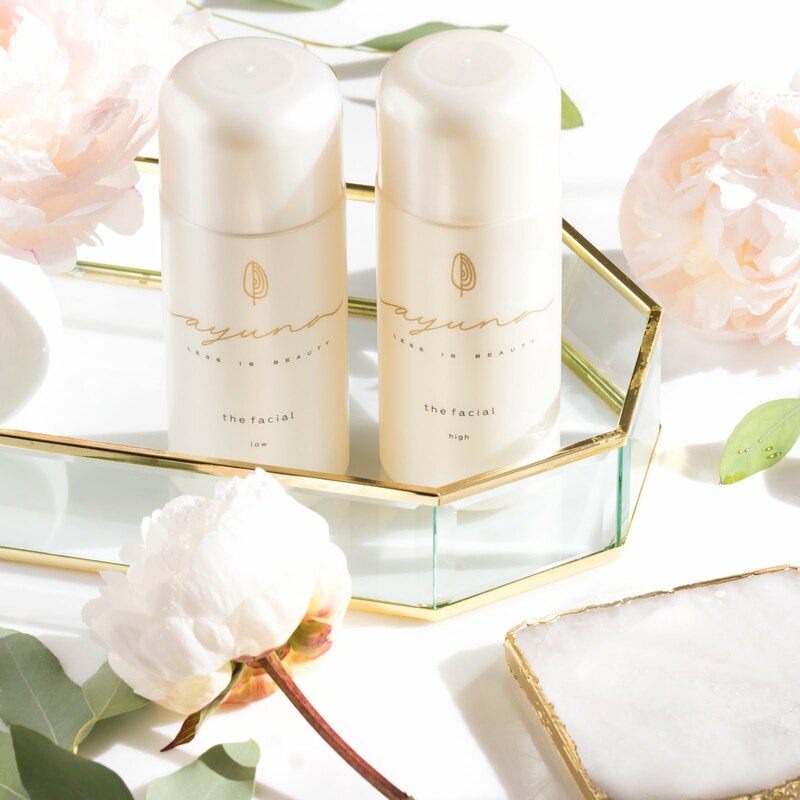 Even though it contains parfum, the oil doesn’t have a strong and overpowering scent of essential oils. On the contrary I smell Black Cumin and Sesame Oil mixed with a bit of citrus. I really liked this oil, it tasted much fresher than coconut oil. But not as fresh as if it would if you'd use an oil with mint. In the end, the oil did a very good job and I liked using it. 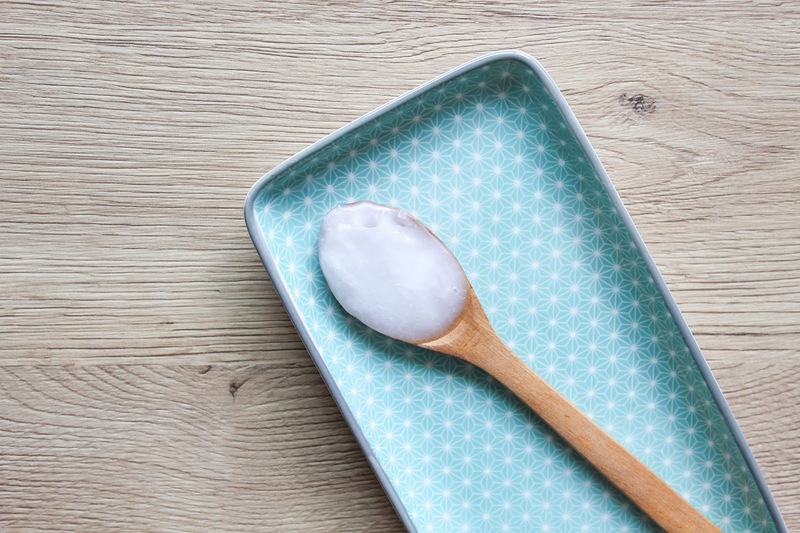 If you’re not into the idea of oil pulling, which you really should give it a go (yeah, firstly you can experience some gagging but you get used to it and after results you end up loving it), at least brush your teeth the first thing in the morning, so you don’t swallow that nasty bacteria. On top of that I also suggest a nice mouthwash or a Brushing Rinse, like the one from Essential Oxygen. I found this product on iHerb and I’ve been really enjoying it. 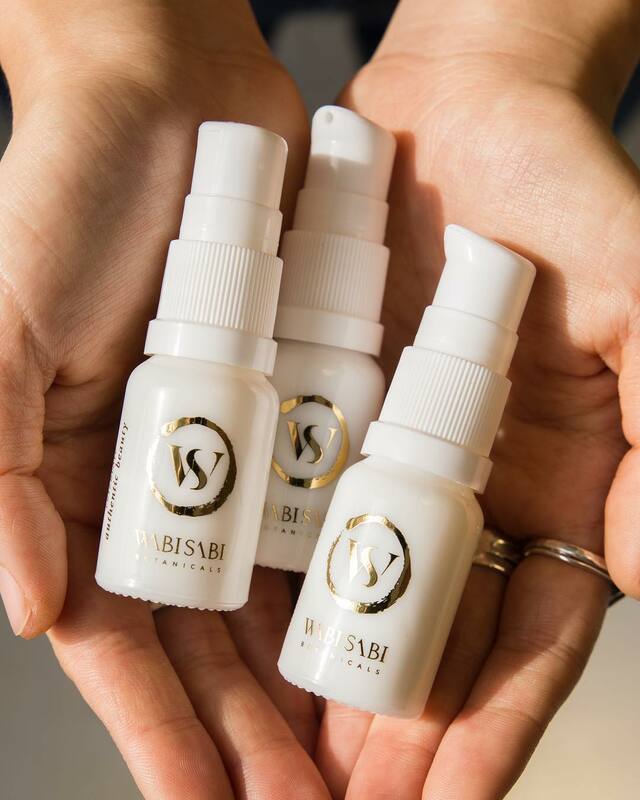 It contains 1% Food-Grade Hydrogen Peroxide, Deionized Purified Water, organic Aloe Vera and organic essential oils of Peppermint, Clove, Lemon, Eucalyptus, Cinnamon and Rosemary. Tastes very nice and fresh. The last thing I want to mention is a tongue scraper. I usually just scrape my tongue with my toothbrush, I think I bought a plastic tongue scraper only once but I’ve been really into the idea of buying a stainless steel one. I have yet to find one and look for it online, so if you have any recommendations, hit me up.